S.P.E.C. stands for Sustain Planet Earth Committed. By becoming a SPEC member, you are both committing to the 17 Sustainable Development goals as well as learning about businesses who support your ideals. This means exclusive offers on sustainable products, discounts on sustainable service companies, and membership in a community of like-minded individuals who share your commitment to making the world a better place. 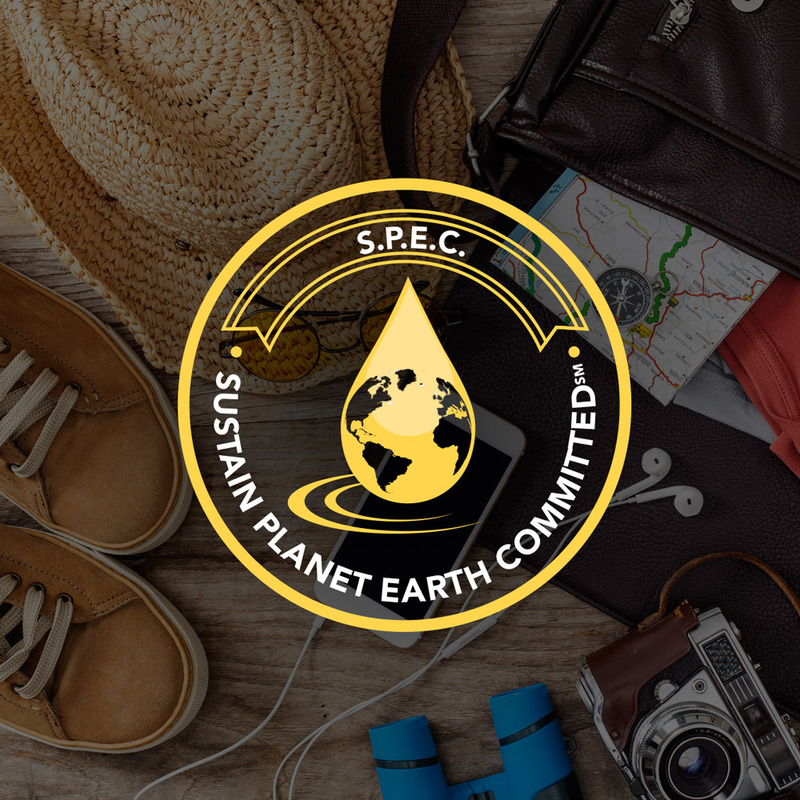 Established in 2016, the Sustain Planet Earth Committed badge illustrates your commitment to the 17 Sustainable Development Goals as well your desire to be a ripple of hope for humanity. A single act of kindness can send ripples of hope throughout the world, creating waves of justice and change. Thank you for choosing to be a ripple.